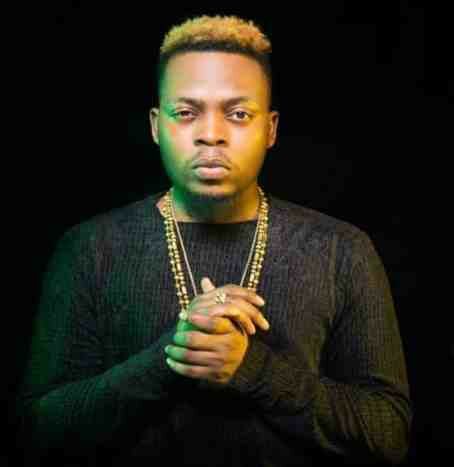 Though Olamide has explained severally that his latest smash hit song"Science Students" is aimed at fighting drug abuse, the Nigerian Broadcasting Corporation (NBC) has slammed a Not-To-Be-Broadcast (NTTB) warning on the song. The warning was served to all radio and television stations last week. 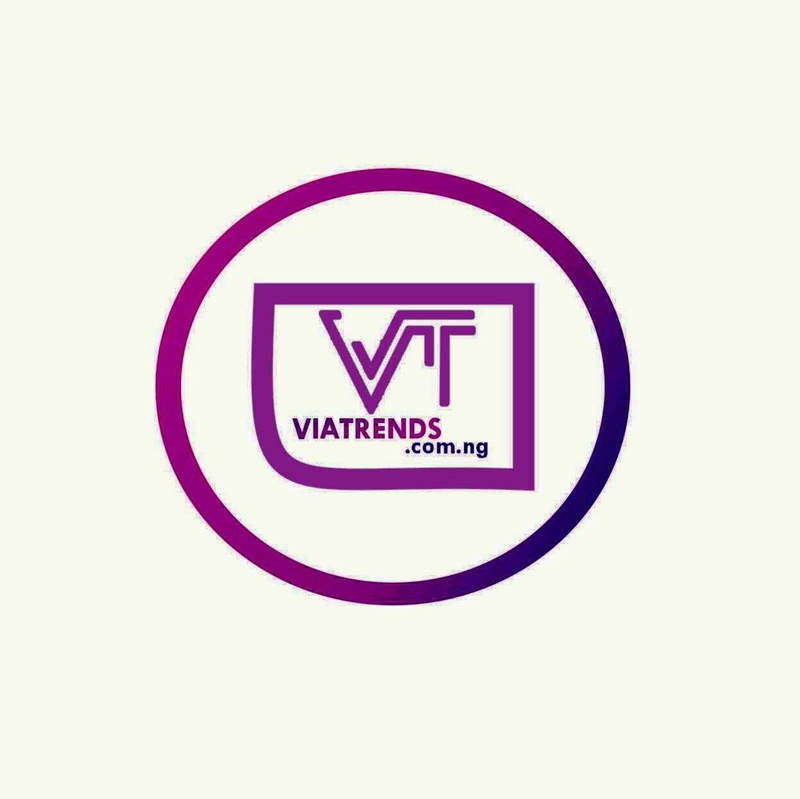 Confirming the news, NBC’s Head of Public Affairs Hajia Maimuna Jihada told Tribune that the song was not out-rightly banned but prohibited from being played on local stations for public consumption. She said: NBC does not ban music. Our mandate is on what goes on Radio and TV. Olamide’s Science Student has been declared ‘Unfit for broadcast’.